Birdhouses dot the landscape of many people’s yards. The houses come in many shapes, colors, and sizes but share a common purpose—to provide a dry, cozy spot to sleep, get out of the rain, and build a nest for off-spring. In these small houses that birds “rent” for a season, they make a home. 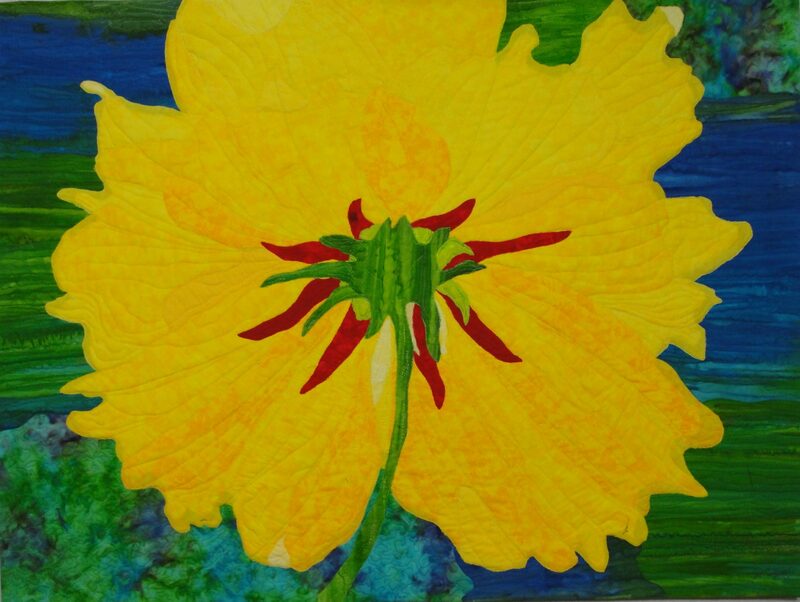 Making A Home, © 2012 Joni Beach. Our homes, like the birds, may be housed in any number of styles, colors, and sizes, and also share a common purpose—to provide a safe, secure place to sleep, eat meals, and raise our children. But beyond the physical house, our homes can also be havens for a sense of belonging, protection, structure, and education. Every family member has a need to belong to others in a group, while at the same time be accepted as a unique individual. A sense of belonging can be felt in a home with mutual respect and caring between everyone in the family. A home provides protection against the risks in life that the family may face. There are family qualities that help each member meet and overcome the challenges they encounter. Home gives a structure that can provide a foundation of positive values, love for one another, and a love of life itself. Along with this structure, each individual in the family can be educated and challenged to grow and develop within their potential. And, growth and development does not end with childhood! Our homes can provide a sense of belonging, protection, structure, and education to the family living there. 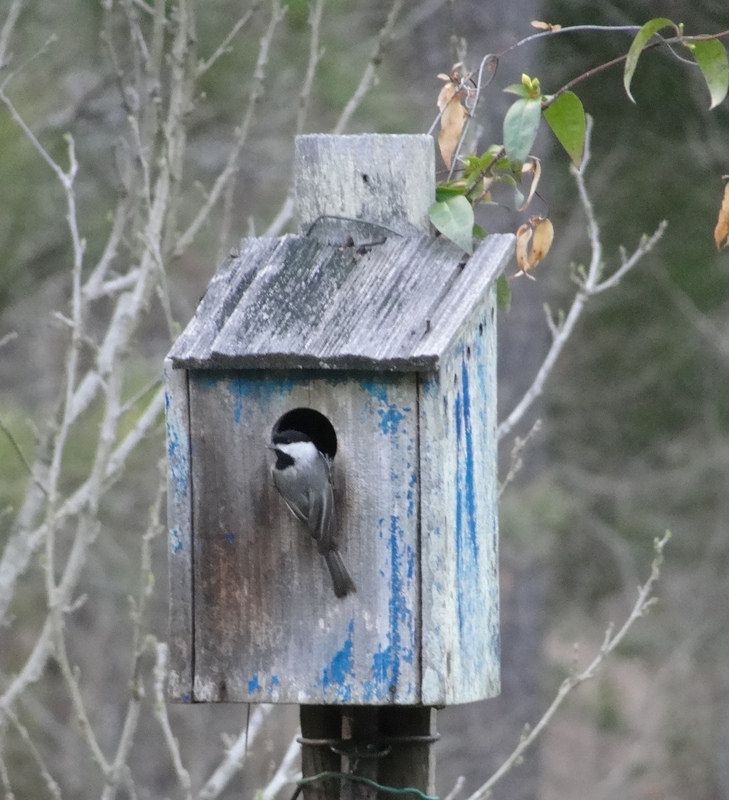 By observing the birdhouses in the backyard, I am reminded that while a house is safe shelter…We can make a home. Birdhouses would be an interesting thing to collect since there are so many unique ones! A home you love is definitely something to be thankful for…thanks for sharing your thoughts. Joni, this is just a wonderful way to teach the difference between making a HOME and building a HOUSE! Very dear analogies for me, an addicted birdwatcher, feeder, and lover! Thank you for the great care and wisdom you implemented in sharing this post with us. I made some birdhouses just for my backyard and gave them carved copper roofs. We have one left (all the others found new homes). We have had a chickadee family in ours every year for about 7 years now. I really should make more, but just haven’t gotten around to it. Thanks for the reminder of the chickadee spring that will soon be here. Wow, your birdhouses sound like pieces of art! It’s is fun to watch the same birds come each year…hope your chickadee spring is there soon! When I was a kid we had a bird house. Not one we built, but birds used to create nests all over our house. Dad and I kept building real bird houses, which they never moved in to! Thank you for the like on my blog!